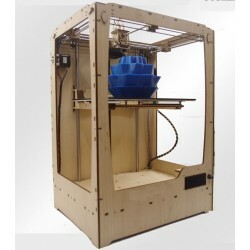 Open-source design similar to Ultimaker Original, but with a huge print volume of over 26 litres! Please note that this item is sourced from overseas and delivery can take up to 10 business days after placing the order. 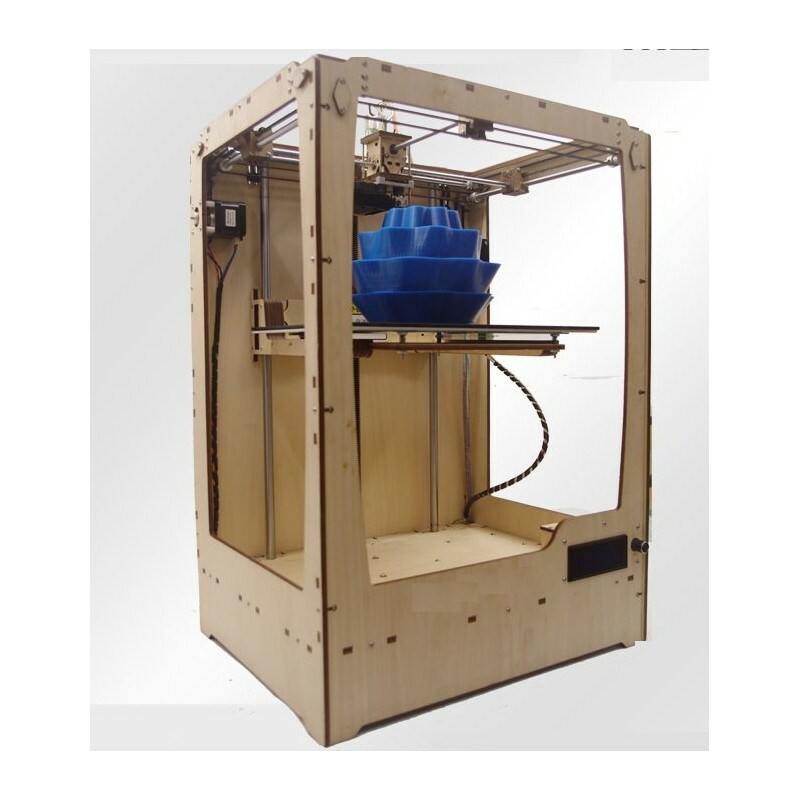 Like the Original Ultimaker, the body is laser cut from high quality plywood. 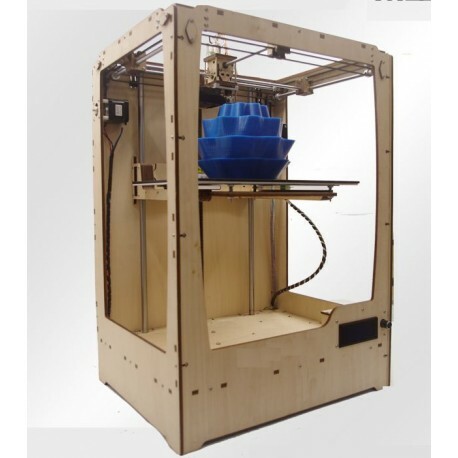 Print space of 210x310x400mm(26L), which makes it one of the largest printers currently available.